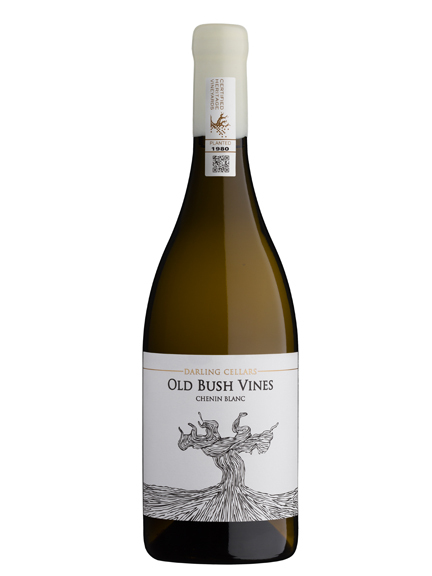 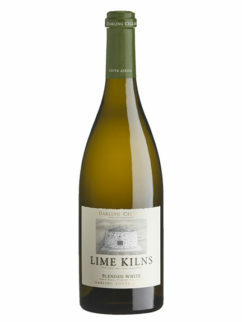 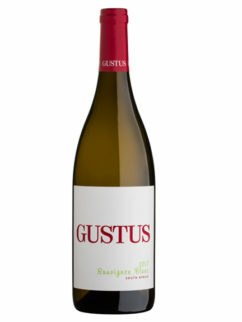 Passion and respect for old bush vines, have led to the production of this elegant Old Bush Vine Chenin Blanc. Made from two different blocks of vineyards, 38-39 years old, one on deep Hutton soils with koffieklip and the other from well drained weathered granite soil. 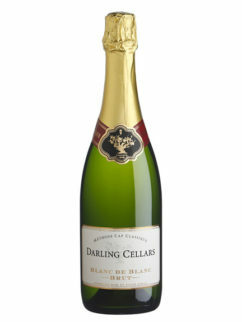 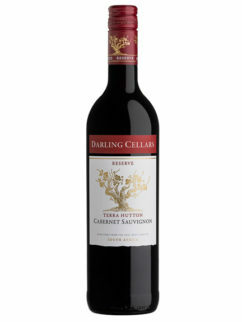 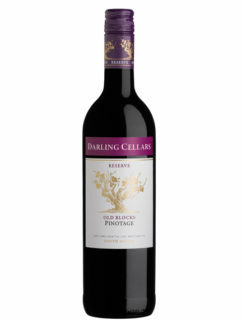 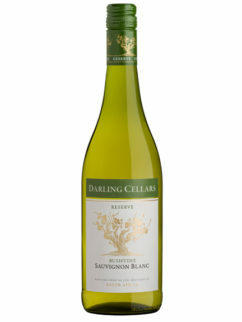 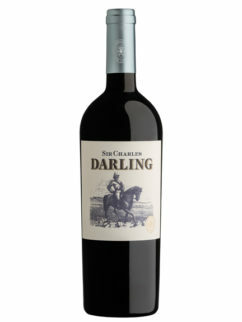 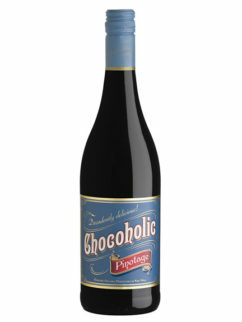 This wine displays the true character of Chenin Blanc from the Darling region and will reward well now, but even more so after a few years in the bottle. 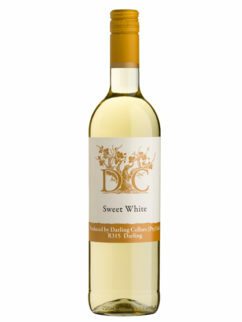 Tags: Chenin Blanc, Darling, White Wine.